Overhead cranes are found everywhere in modern industry and construction. They are so common that they almost fall into the background of daily workplace activity and this can lead to complacency by everyone involved. 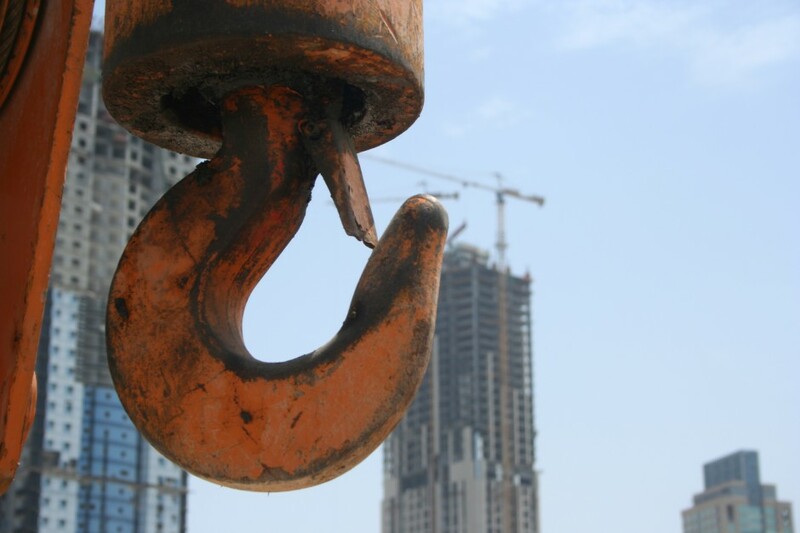 Yet every year more serious accidents occur while working around or directly operating cranes than any other tool used. This course will look at some of the basics of good overhead crane operation, maintenance and management principles.